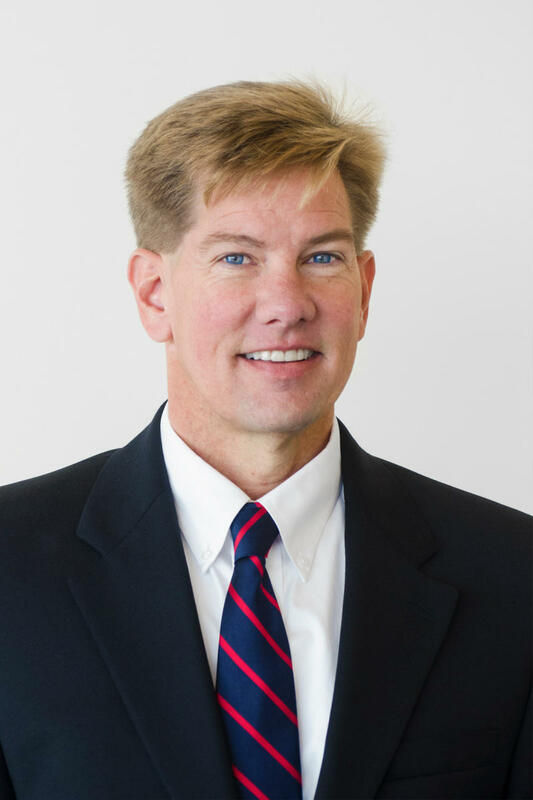 Steve Hayes serves as the President of Visit Pensacola whose mission is to support the community vision of tourism by serving as the central body responsible for building tourism as an economic engine for the community. In this role, Visit Pensacola functions to lead efforts directly related to the attraction and retention of visitors to our community and collaborates with other organizations with niche interests related to this mission. United States Travel Association Destinations Council – Serve on the board of advisors of Destinations Council who represents more than 400 destination marketing organization and serves as champions who support and assist U.S. Travel in its national grassroots advocacy efforts. 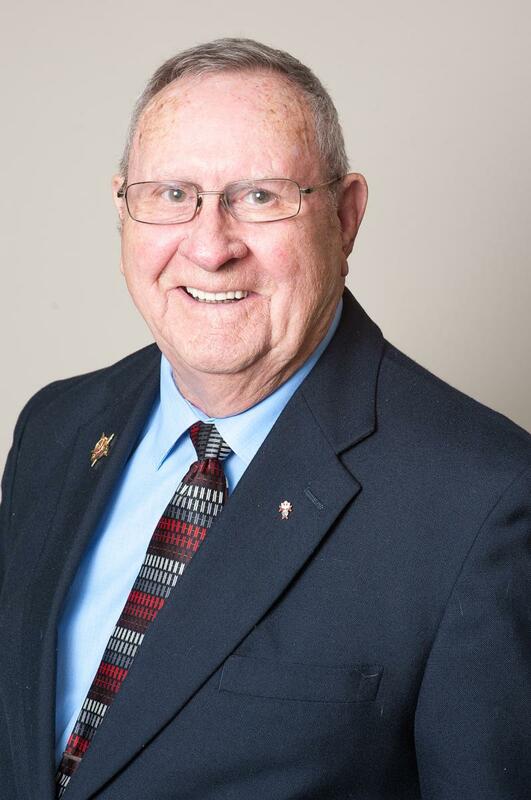 Local involvement includes the Fiesta of Five Flags Board of Governors, Air Service Development Committee at Pensacola International Airport and UWF Historic Trust Advancement Committee. Steve is married to Mary Hayes, a Director of Global Accounts with HelmsBriscoe, the global leader in meeting procurement. They have two children – a daughter, Madison and son, Jonathan. Steve’s outside interests include soccer, biking, golf, travel and reading. Barbara Williams is responsible for assisting the president and executive team in an administrative capacity of which include research projects, scheduling assistance, data compilation and sunshine law compliance. She brings to the team over forty years of administrative and managerial experience. Williams started her career with Visit Pensacola in 2000 as a tourism ambassador. Following five years as a frontline staff member, she transitioned into a sales position, helping to secure leads for Visit Pensacola. In 2016, she enlisted in her current position. Prior to Visit Pensacola, she worked for the Florida Department of Health, WEAR TV, and many others. A native of Pensacola, Barbara enjoys the opportunity to share the place that she grew up with others. Outside of work, she enjoys spending time with her husband, their three children and her five grandchildren. Kimberly Sparks joined the Visit Pensacola in 2015 as the Director of Finance and Administration. 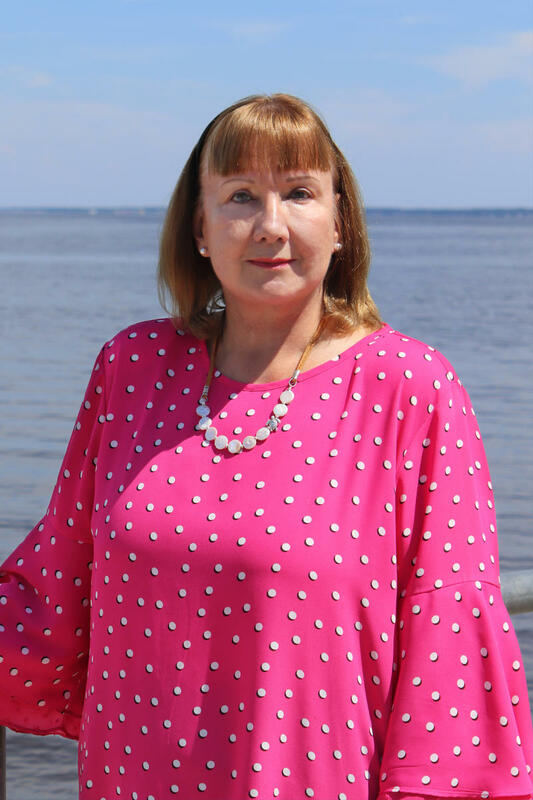 She is responsible for managing all Visit Pensacola, Inc. financials and administrative matters that include human resources, employee welfare and building maintenance. Kimberly brings to the team over 20 years of experience in the areas of accounting, administration, human resources, and operations. Served as a Japanese translator to Japanese senators and IBM executives Kimberly holds a Bachelor of Science in accounting and a Master of Science in management from Troy University. Outside of the office, Kimberly can be found gardening, remodeling homes and shopping. 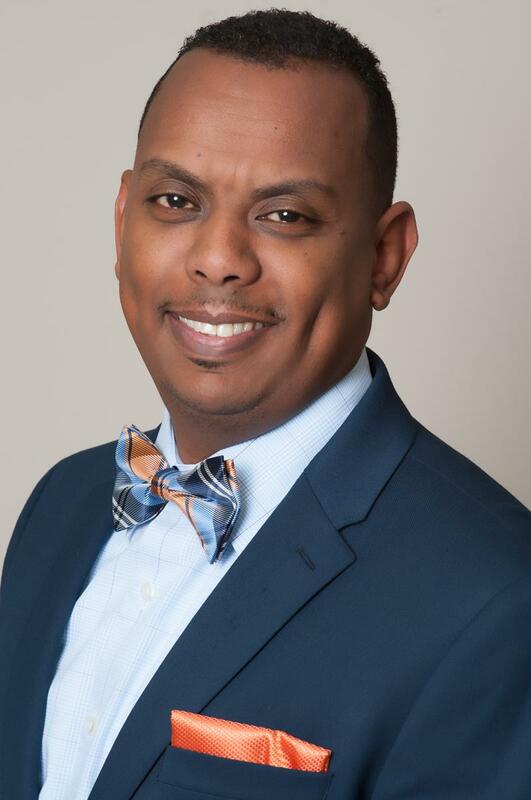 Wandy Samuel is responsible for assisting the director of finance and administration of which includes daily financial cash flow, accounts payable and bill paying. Wandy entered the tourism industry in 2013 as a staff accountant for Premier Island Management Group before joining the Visit Pensacola team in 2016. Previously, he served as the operations manager for Dollar Rent a Car of which he was responsible for effective and successful management of labor, productivity, quality control, safety measures and standard business operating procedures. He holds a degree in accounting from Pensacola Christian College. Outside of work, he enjoys spending time with his daughter. The two enjoy riding bikes, going shopping and Skyzone. He is an active member of Big Brothers Big Sisters of Northwest Florida. Larry Orvis currently serves as the facilities manager for Visit Pensacola. He is responsible for building maintenance, beautification, and office management. Orvis joined the team in 1998 as a tourism ambassador and served for two years before moving into his current role. Prior to Visit Pensacola, Larry was a member of the U.S. Army for 28 years working in logistics. He retired to Pensacola in 1992 because he enjoys all of the activities. Outside of work, he enjoys reading. Nicole Stacey joined the Visit Pensacola team in 2016 as the director of marketing and communications. She is responsible for overseeing the organizations domestic and international marketing efforts, the organization’s agency, Showcase Pensacola, grant allocations, public relations, brand identity, social media and web design. 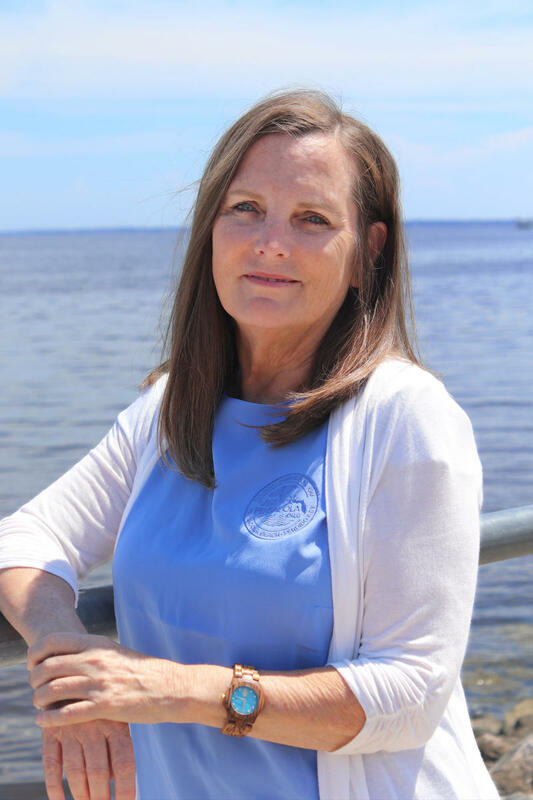 Prior to Visit Pensacola, Stacey was the director of the Pensacola Beach Chamber of Commerce where she was responsible for day to day operations. She has over 6 years of marketing and communications experience and has been in the tourism and hospitality industry for over 10 years. Florida Public Relations Association – 2018 Vice President of Annual Conference, responsible for the execution of the 80th annual state conference. 2017 President of the Pensacola Chapter. Stacey is actively involved in the Pensacola community. She currently serves on the University of West Florida Alumni Board of Directors, Leadership FPRA Committee, Leadership Pensacola Committee, Fiesta of Five Flags, Hip huggers Mardi Gras Crew Board of Directors, Big Brothers Big Sisters of Northwest Florida, FPRA Pensacola and Sister Cities International. 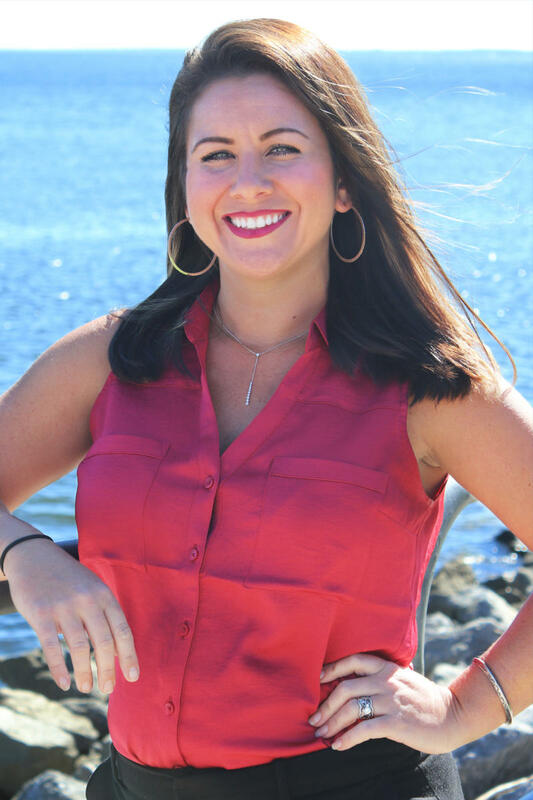 Nicole is a graduate of Leadership Pensacola’s class of 2015 and she was named a rising star in 2013. She holds a master’s degree in strategic communications and leadership and B.A. in public relations and marketing from the University of West Florida. In her spare time, she enjoys spending time with her family and friends and travelling! Logan Whyner joined Visit Pensacola in October of 2017 as the team’s creative associate. She is responsible for all internal creative design which includes ad and logo creation, print design, video production, branding and digital production. Prior to her time in the creative industry, Whyner served in direct sales and customer service in the fashion industry. 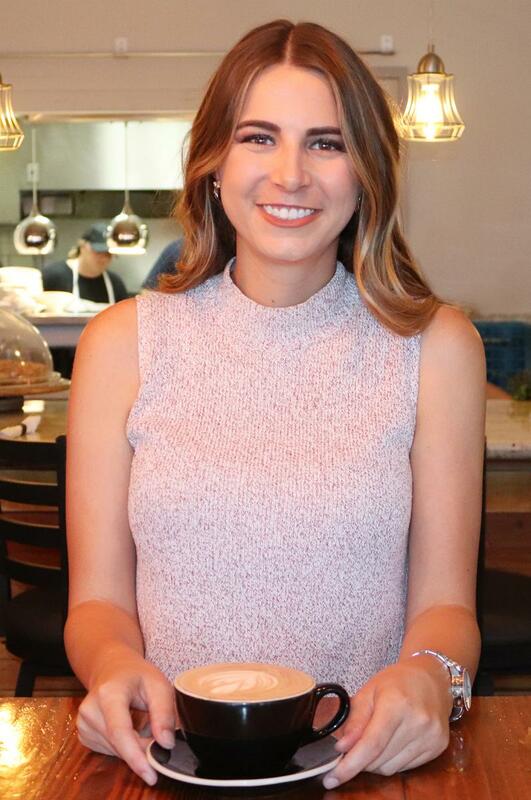 In college, she served as the Victoria’s Secret campus representative of which included social media management, event planning, and brand and product awareness. A native of Pensacola, Whyner received a degree in telecommunications and film from the University of Alabama. Outside of work she enjoys quality movies, spending time with her family and Alabama football. Shawn Brown joined the Visit Pensacola team in 2014 as the digital marketing manager. He is responsible for managing the website, assisting partners with listings and providing support for internal team members. He is experienced in search engine optimization, creative design and data analyzation. Prior to Visit Pensacola, Brown served as a webmaster for Cox Communications for 13 years. There, he developed applications for internal communications and focused on web design. Following college, he was self-taught in web design, coding, and information technology. Shawn earned a bachelor’s degree in biblical studies from Calvary Chapel Bible College. A true outdoorsman, Shawn and his wife Lindy own Outdoor Gulf Coast, an adventure equipment rental company. In his spare time, he enjoys windsurfing, paddling, hiking and more. The two have two children, Sarah and Sam. 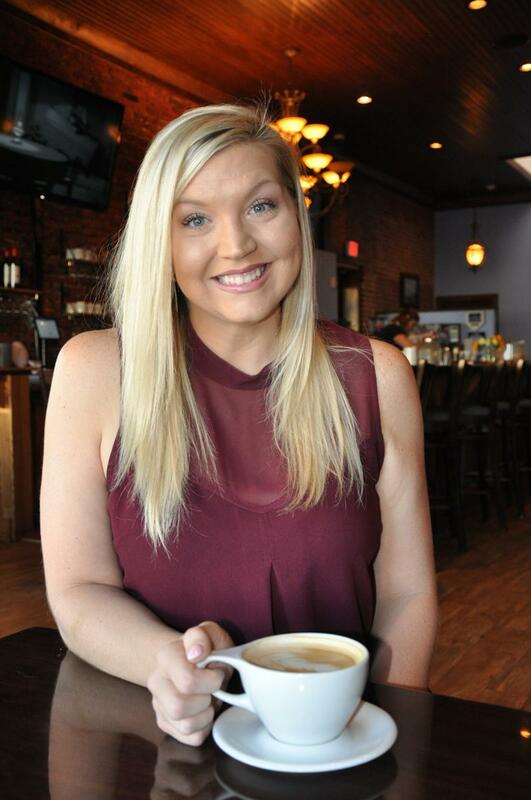 Lindsey Steck joined the Visit Pensacola team in 2017 and is responsible for copywriting, writing for press, public relations, integrated marketing, content curation and social media management. Prior to Visit Pensacola, Steck served as a corporate communications assistant for the Kansas City Chiefs where she served as a public relations contact for community outreach events. She was responsible for writing for press and publication, press conference facilitation, public relations, football communications support, assisting club executives and game day support. Throughout her time in college, she served in athletic communications as the public relations contact for men and women’s cross country and additionally assisted with 13 other sports. Steck began her journey in the tourism industry working for Florida House on Capitol Hill, the country’s only state embassy in Washington, D.C. There, she supported events, assisted administration and welcomed guests from across the globe. She holds a bachelor’s degree in communications with an emphasis in public relations from the University of West Florida. Outside of the office, Steck is actively involved in the community. 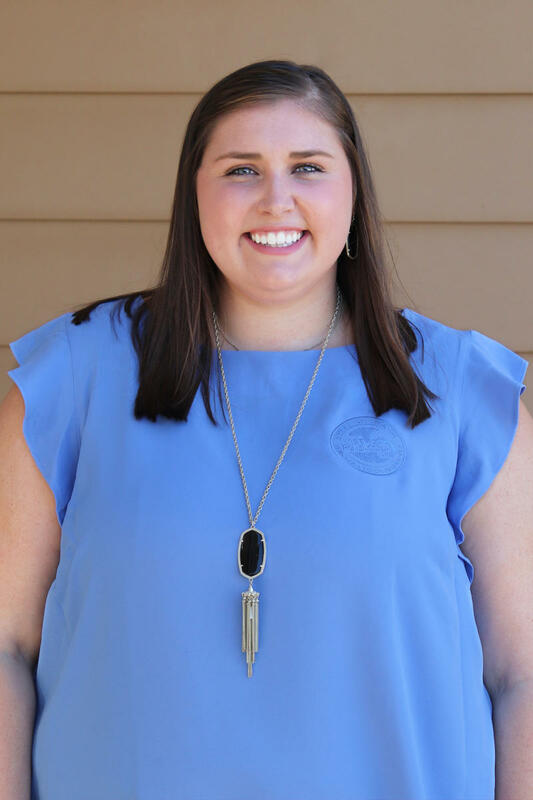 She currently volunteers with Big Brothers Big Sisters of Northwest Florida, Junior League of Pensacola and serves on the Board of Directors for the Florida Public Relations Association. In her free time, you can find her scouring farmer’s markets, watching NFL football and working on her East Hill cottage. 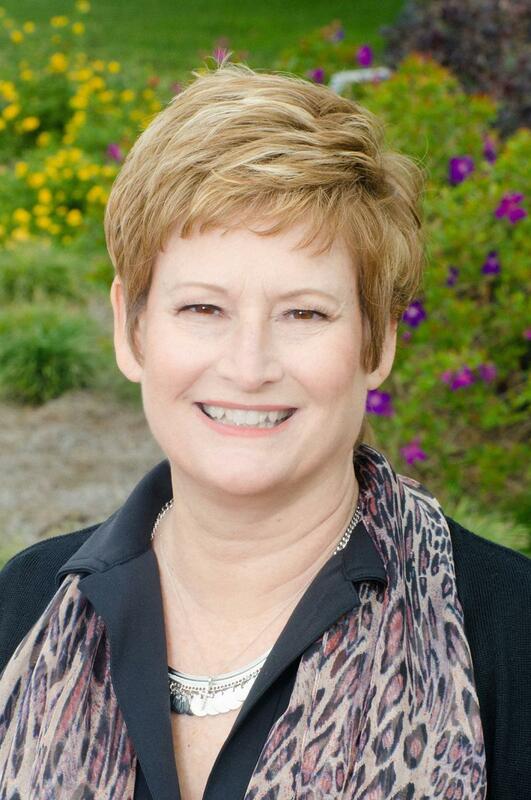 Leslie White currently serves as the services and events manager for Visit Pensacola. She is charged with servicing partners, event planning, community outreach and group assistance for the organization. White joined the team in 2015 as the executive assistant to the president and entered her current role in May of 2016. Prior to Visit Pensacola, she was a member of the U.S. Air Force serving in the communications branch. 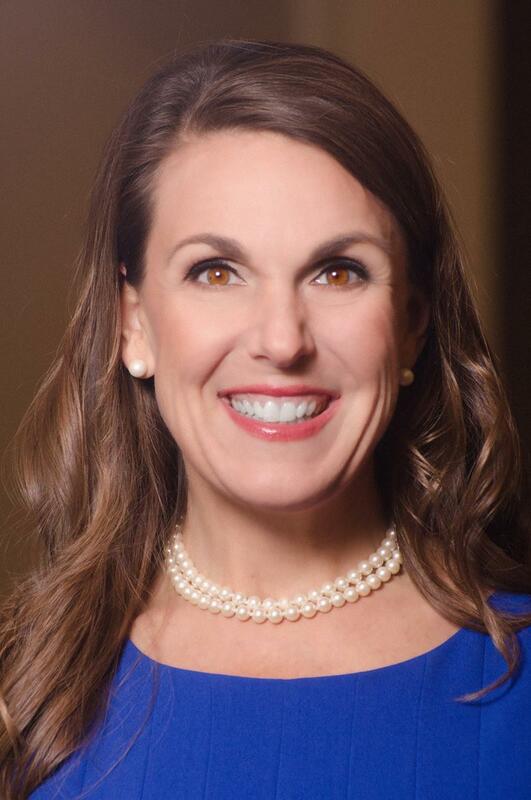 Outside of the office, she is actively involved in the Krewe of Gatsby Girls, Pensacola Yacht Club, and Impact 100. In her spare time, she enjoys paddle boarding, sailing, FSU football games and spending quality time with close friends and family. Leslie is married to Boyce White and she has three daughters – Jessica, Meredith and Emily. 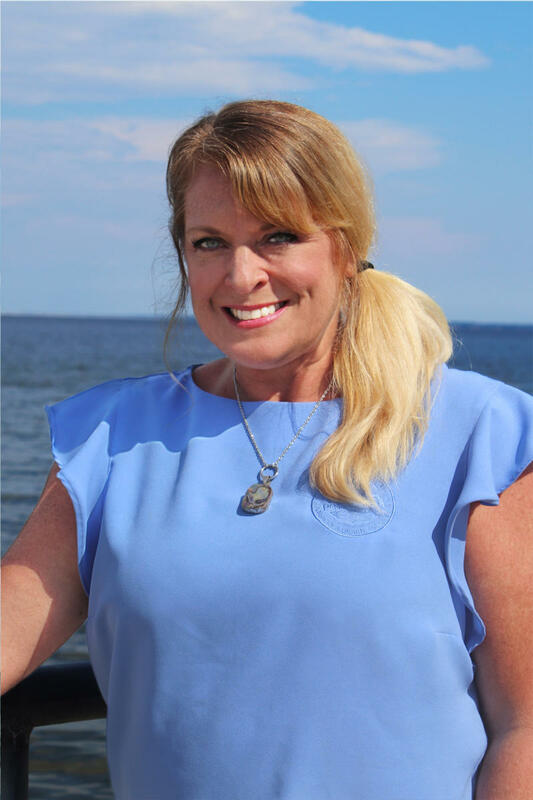 Lori Coppels currently serves at the destination sales manager for Visit Pensacola. She is responsible for increasing the number of international and domestic, group and leisure travelers to Pensacola through creative sales initiatives and active memberships in major tourism organizations. Additionally, she maintains professional relationships with state, regional and local tourism representatives to help expand our marketing potential through cooperative regional promotions. 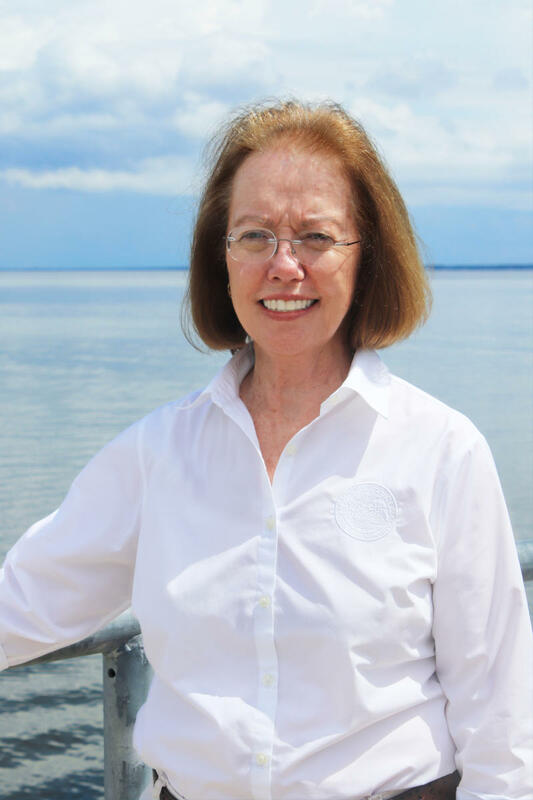 Following a career in finance, Coppels joined the tourism industry in 1998 as a tourism ambassador at the Pensacola Visitor’s Information Center. With a knack for the business, she quickly moved up and has held several roles within the organization’s sales and services department. Outside of the office, Lori is actively involved in the local community. Currently she serves as a volunteer for the Pensacola Lighthouse and Museum, United Way and is the hotel/lodging committee chair for 2018-19 SkillsUSA. 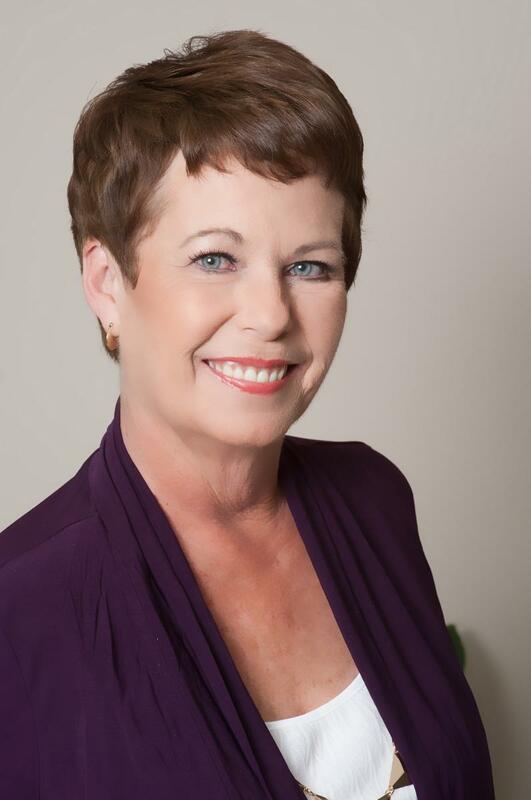 Additionally, Coppels is a graduate of Leadership Pensacola (LeaP), the American Bus Association’s “Certified Travel Industry Specialist” (CTIS) professional program and the Southeast Tourism Society Marketing College’s “Tourism Marketing Professional” (TMP). A native of Mobile, Ala. you can find her snorkeling, boating or relaxing at the beach with my husband. Kaya Man joined Visit Pensacola in 2018 as the Partner Relations Manager. She is responsible for partnership development and maintenance for the organization. Kaya brings over 15 years of hospitality experience to the team. Man spent the last eight years serving, training and managing the Grand Marlin on Pensacola Beach. Previously, she owned an event planning company and also owned Elephant Seasoning, a catering and seasoning business started by her father. She holds a bachelor’s degree in restaurant and hospitality management from the University of West Florida. 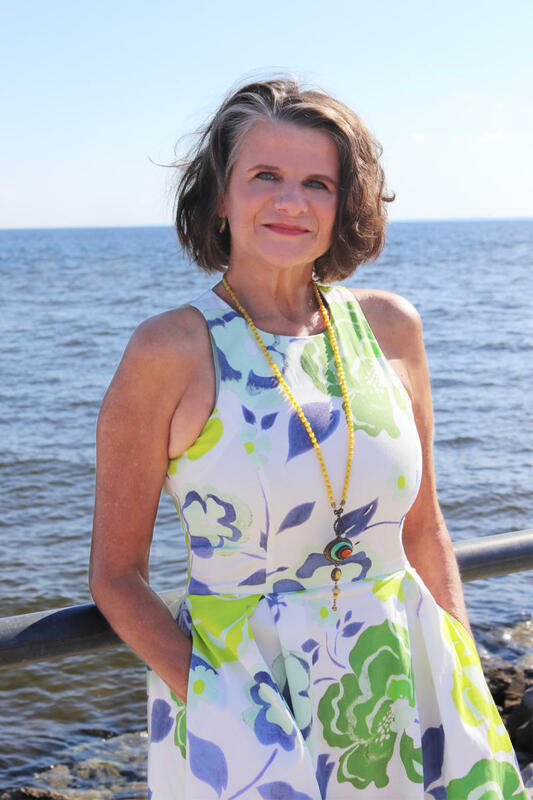 Man is actively involved in the community and currently serves as the Greater Pensacola Tennis Ladies League captain, and Sandspur Tennis Tournament President. Outside of the office, she enjoys cooking and spending time at the beach with her husband Whitney and daughter MacKena. Joyce Black is responsible for overseeing the day-to-day operations of the Pensacola Visitors Information Center. She is charged with hiring, training and scheduling all tourism ambassadors, managing the calendar of events, and the visitor center activations. On behalf of Visit Pensacola, Black regularly participates in Visit Florida I-10 Welcome Center activities. 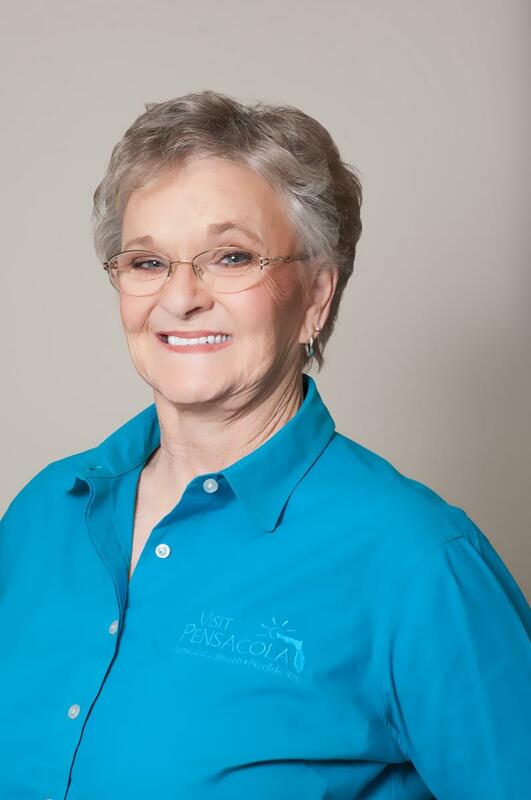 Joyce joined the Visit Pensacola team in 2000 as a tourism ambassador and moved into her respective role shortly after. Previous to Visit Pensacola, Black spent five years working for General Electric on the assembly line where she met her husband. The two spent many vacations coming to Pensacola and eventually relocated. Outside of work, Joyce enjoys spending time at the beach with her family. 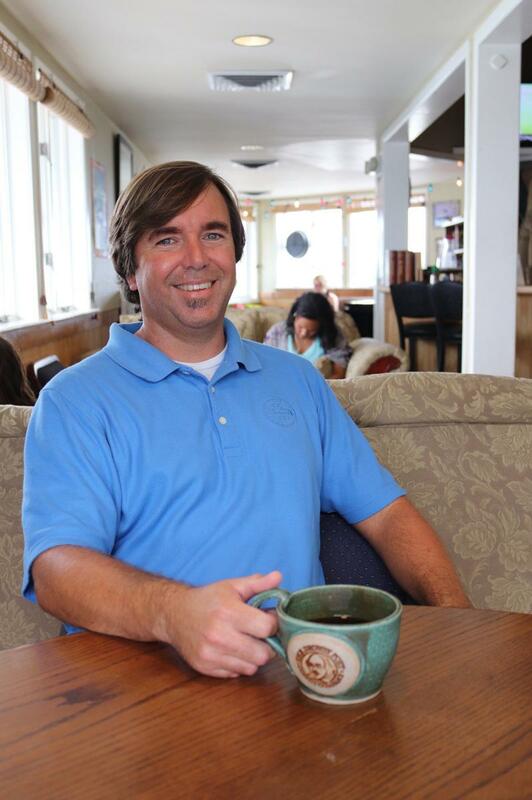 Paul Cornell III is responsible for overseeing the day-to-day operations of the Perdido Key Visitor Information Center. He is charged with hiring, training and scheduling all tourism ambassadors, visitor center activations and building upkeep and beautification. 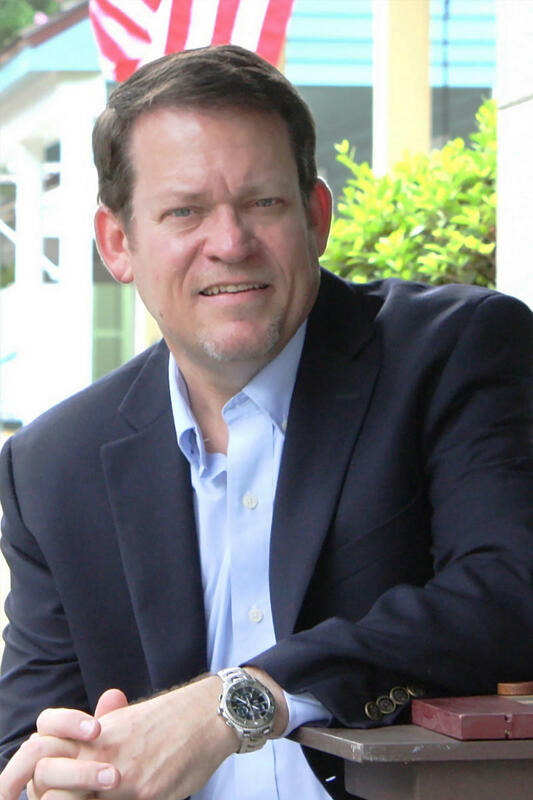 Prior to Visit Pensacola, Paul spent 20 years with Heidelberger Druckmaschinen AG, the German printing press company, as a regional representative covering the Caribbean, Florida and the Gulf Coast. Cornell was charged with selling, installing and servicing customers. Outside of the office, Paul enjoys weightlifting, golf and living life on the “key”. 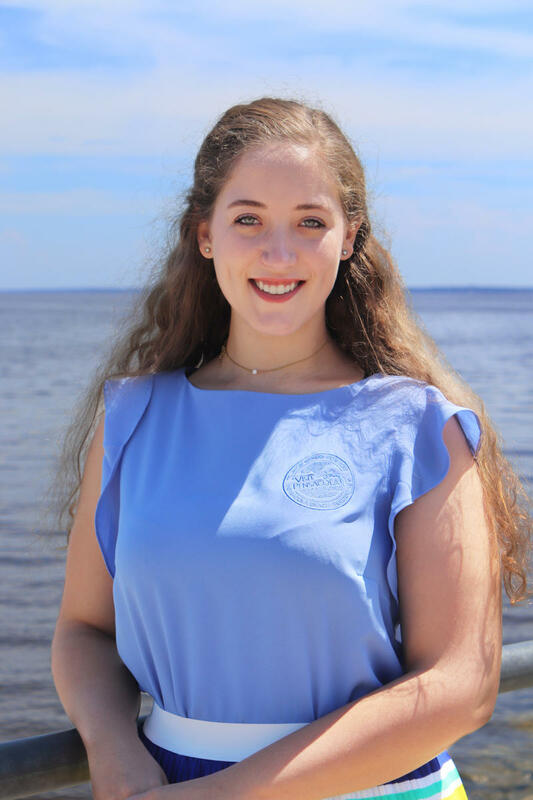 Madelyn Bell joined the Visit Pensacola team in 2018 as a full-time tourism ambassador. Her responsibilities include greeting and servicing guests, customer relations and building upkeep. Bell graduated from the University of Southern Mississippi in 2018 with a degree in hotel, restaurant and tourism management. A native of Pensacola, she recognized the importance of tourism in the community at a young age. 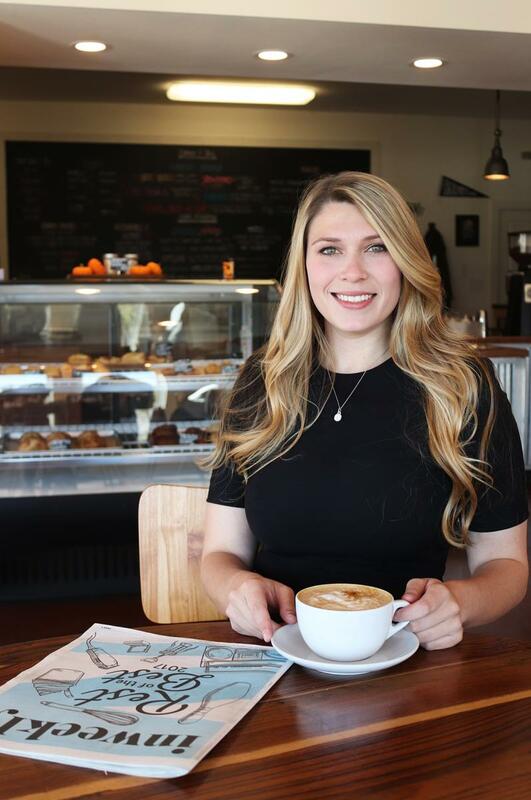 With a strong love of the coast and a will for impact, the degree track was a perfect fit to allow her to stick to her roots in the community. Outside of work, Madelyn enjoys attending Pensacola Blue Wahoos games, going to the beach, hanging out with her family and her cat Gunner. Turner Classic Movie enthusiast. Shopaholic. Pensacola advocate.